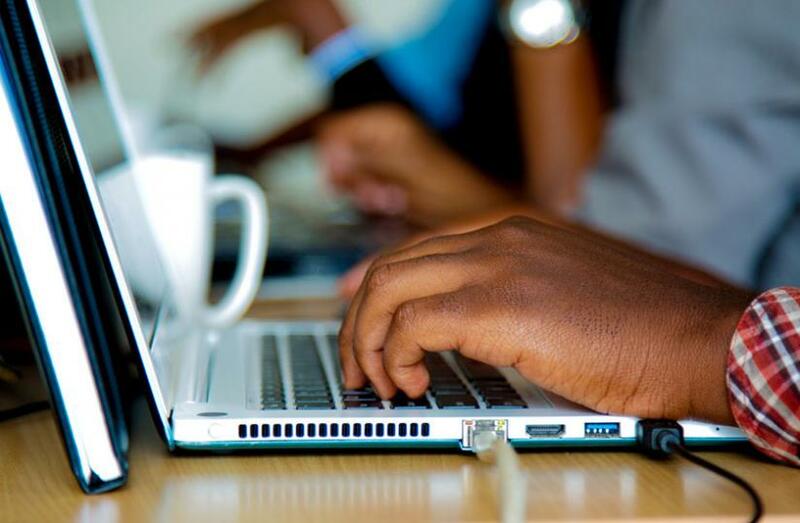 Rwandan Ministry of Education and Ministry of ICT and Innovation on Monday launched distribution of laptops to government sponsored students at the University of Rwanda and Rwanda Polytechnic on credit. The distribution of laptops is in line with the Rwandan government’s vision of enhancing teaching and learning about using ICT (information and communications technology) as a driving tool to achieve development, Minister of Education Eugene Mutimura said at the launch in Kigali, capital city of Rwanda. Some 14,000 locally made laptops are expected to be distributed to students who are studying on government scholarships, said Mutimura. However, the distribution of laptops will continue until they reach self-sponsored students and those in private universities as well as teachers in primary and secondary schools benefit, said the minister.